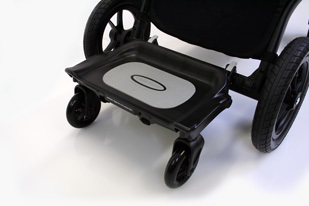 SOS can now interface a range of special seating systems into the Baby Jogger Buggy to offer parents the opportunity to use a mainstream buggy base. 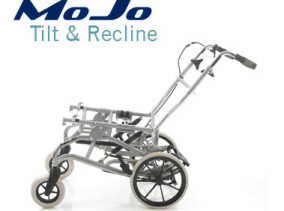 The Baby Jogger is a popular, lightweight collapsible pushchair with recline settings. Frame available in standard colours only. SOS can now interface a range of special seating systems into the Baby Jogger to offer parents the opportunity to use a mainstream buggy base. 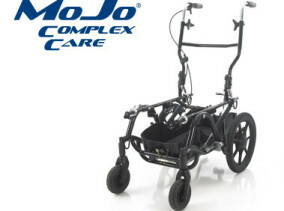 The Baby Jogger is a popular, lightweight collapsible pushchair with recline settings. Frame available in standard colours only as illustrated. 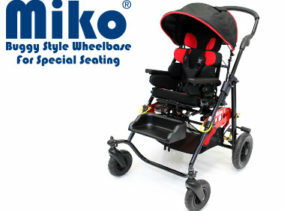 The Baby Jogger Buggy can be interfaced with a range of seating systems for use by preschool children. A range of postural supports are available which allow each seat to be built to give the support necessary for each individual. 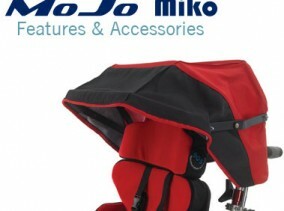 For further advice regarding the Baby Jogger Buggy or any other SOS Specialised Seating products please contact our Customer Service Department. 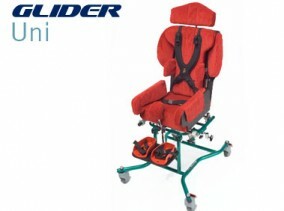 The Baby Jogger Buggy Glider Board is an official extra from City Select. 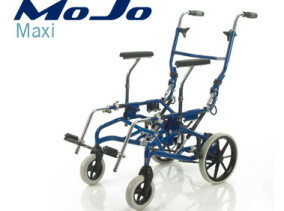 It allows a sibling to ride on the back of the pushchair standing up without making the buggy unstable. 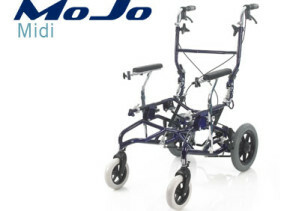 The platform can be adjusted in and out to match the pushchair handles. Ideal for twins and siblings, the Baby Jogger Buggy Tandem seat adds a second seat to the buggy without loosing stability. 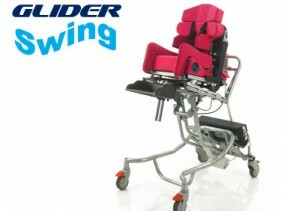 Just like the standard seat, it can be flipped to face forwards or backwards with built in angle adjustment for comfort. 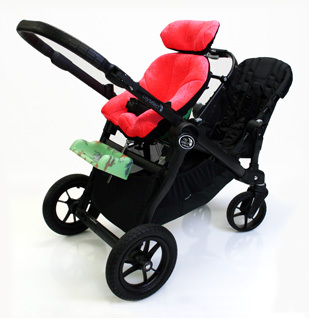 The Baby Jogger Buggy, City Select is available in standard colours only. The Special Seating system attached is available in a range of soft velours, terry toweling and wipe clean vinyls.